The meeting will cover a broad range of colloid and surface science from chemistry to physics and engineering with the emphasis on the fundamentals of surface forces. This series of meetings was initiated in 1960 by famous Russian scientist academician B.V. Derjaguin. The Conference program will include keynote lectures, oral presentations, and poster sessions. 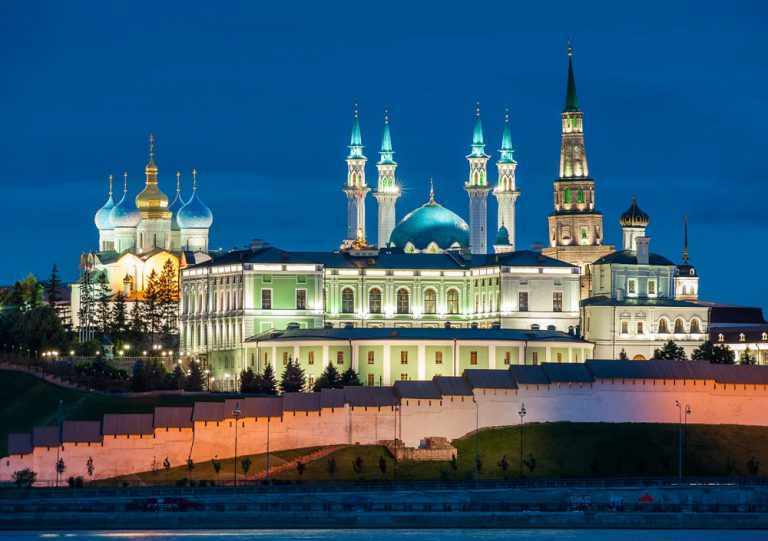 Social events will comprise a tour of historic sites of Kazan region, welcome reception, a Conference dinner, and optional tours for accompanying persons.